Our dream beauty machines have set tongues wagging! We launched a new Panasonic range – the EH-SC65 Micro-Foam Facial Cleanser and the EH-ST63 Ionic Facial Cleanser & Toner – through a collaboration with five influential beauty gurus around Australia. 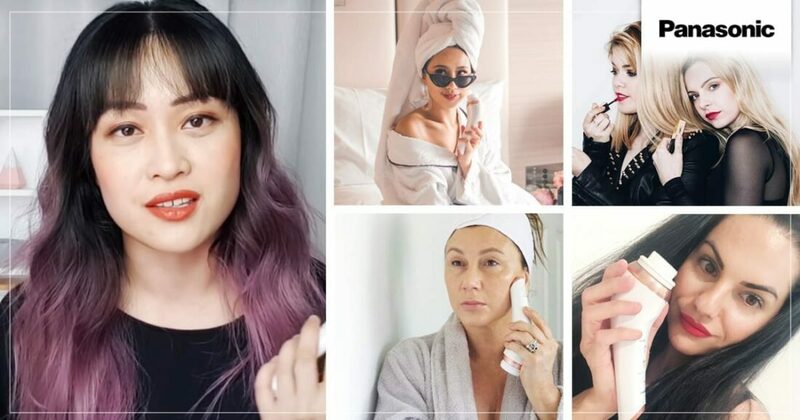 These social media queens (with over 110k followers combined) tested and reviewed both our products on their Instagrams, blogs and vlogs, giving nothing but glowing feedback! Take a look at some of the highlights here, then search the #PanasonicBeauty #SkincareBoosters hashtags to find even more gorgeousness. 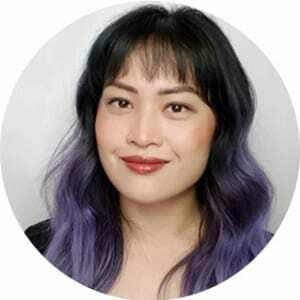 Michelle – aka Lab Muffin – is a chemistry PhD and science educator, and she is devoted to helping her followers figure out which beauty products are worth buying (and which ones by aren’t) by using science! I’ve been really curious about all the microcurrent devices for skincare that have been popping up on the market recently. 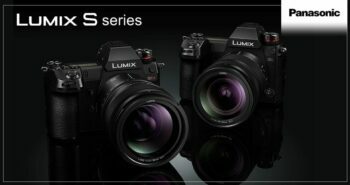 So when Panasonic approached me to try theirs out and make a video on the science behind it, of course I jumped at the opportunity… I talk about two different Panasonic devices in this video, and show you how I incorporate them into my existing routine. 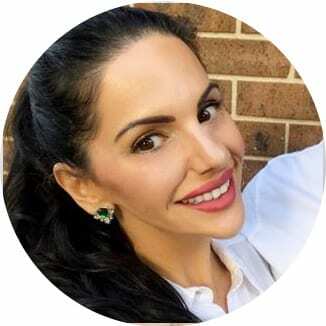 Cherry is a popular lifestyle, fashion and food blogger from Melbourne. She’s incredibly passionate about the journey she takes her followers on through a wonderland of gorgeous goodies and inspiring adventures. 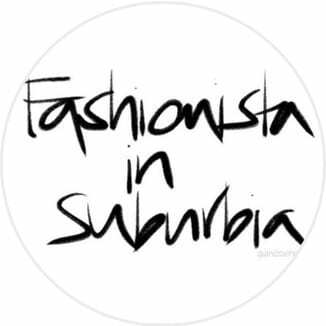 Fashionista in Suburbia loves all things sparkly, shiny and leopard print. She describes herself as a ‘breast cancer thriver’ and confesses to being a shoe, sunglasses and lipstick addict who would rather sit in front of the mirror and play with make-up than go to the gym. Sunday is time to spend an hour or so dedicated to ME-TIME. I do my nails, hide in a bedroom with a mag or a book, play with some make up and look after my skin. I was sent two Panasonic Facial Cleansing Devices and I incorporated the Panasonic Micro-Foam Facial Cleanser and the Panasonic Nourishing Ionic Facial Cleanser and Toner into my weekly facial routine. 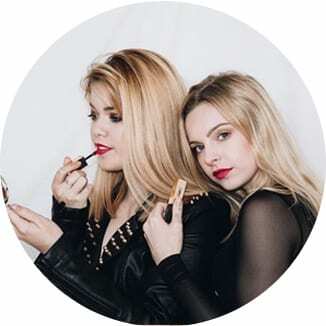 Addicted to designer shoes, pretty clothes, skincare and makeup, the fabulous Sydney Sisters are all about stealing one another’s things (most of the time without permission), adventuring around, capturing the moments and sharing their experiences! It’s coming up to holiday time and if you’re anything like us, you’ll probably be looking forward to days at home where you can put on a facemask, turn on Netflix and pamper yourself. We have recently trialled Panasonic’s new additions to their beauty range, and here’s what we thought! 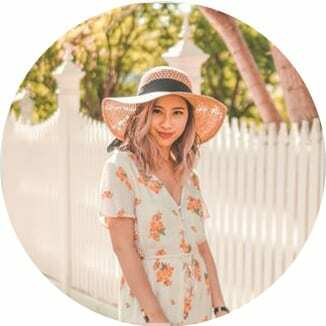 This beauty, fashion and lifestyle blogger ‘wows’ her audience with her effortlessly chic style. Teresa Venet is also the go-to girl for anyone looking for keto nutrition inspo or those after affordable, local fashion tips.